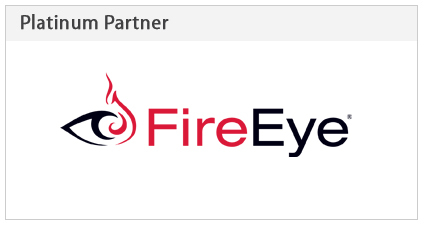 FireEye is the leader in stopping today’s advanced cyber-attacks, drawing on the products and services from Mandiant and nPulse, which FireEye acquired earlier this year. 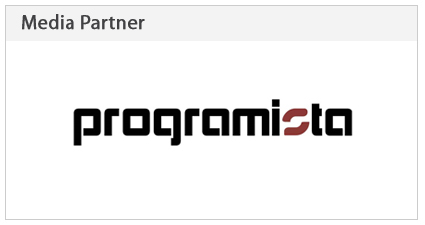 The partnership creates the industry’s leading advanced threat protection vendor with the ability to find and stop attacks at every stage of the attack life cycle. When intrusions are successful, the combination of human intelligence and technology leadership, help organisations detect, respond to and contain them before the threat actors reach their objective. 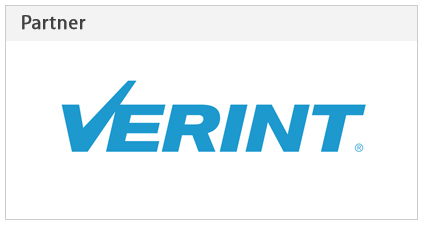 FireEye has over 2,500 customers across more than 65 countries, including over 150 of the Fortune 500. 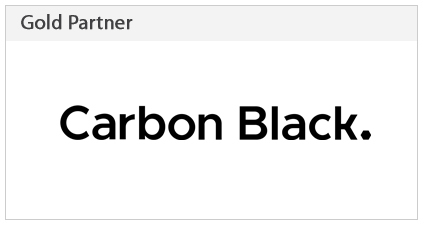 Carbon Black is the leading provider of next-generation endpoint security. Carbon Black’s Next-Generation Antivirus (NGAV) solution, Cb Defense, leverages breakthrough prevention technology, “Streaming Prevention,” to instantly see and stop cyberattacks before they execute. 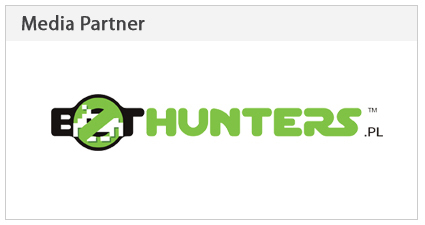 These customers use Carbon Black to replace legacy antivirus, lock down critical systems, hunt threats, and protect their endpoints from the most advanced cyberattacks, including non-malware attacks. 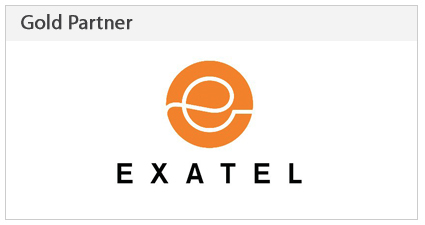 Exatel is a Poland’s leader of ICT security services. 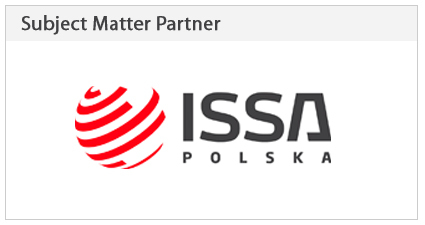 For over 20 years, in every place in Poland, we have been providing comprehensive telecommunication services to operators, business entities and public sector institutions. 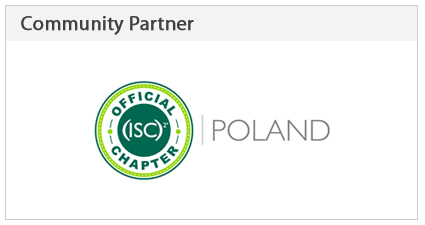 We are Poland’s leader of ICT security services. As a wholesale voice operator, we successfully perform our activities in the global market. 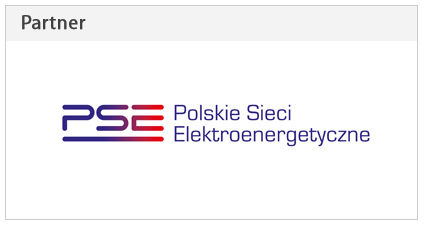 Hundreds of operators, both in Poland and abroad, have trusted us. We rely on a modern and extensive transmission network. This is why we are the bridge that connects the east and the west of Europe. 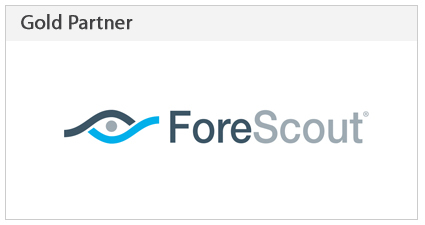 ForeScout Technologies is transforming security through visibility with a highly scalable platform that provides agentless visibility and control of devices, including physical and virtual infrastructure, PCs, laptops, tablets, smartphones and IoT devices, the instant they connect to the network. It continuously assesses, remediates and monitors those and works with disparate security tools to accelerate incident response, break down silos, automate workflows and optimize existing investments. 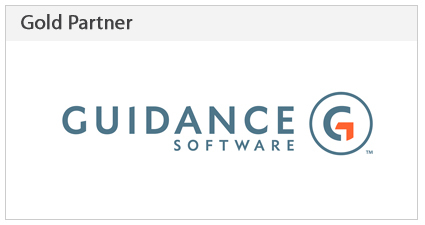 Guidance Software is the maker of EnCase®, the gold standard in forensic security applications, and Tableau forensic hardware devices that are time-tested and case-proven. Guidance created the category of digital investigations by producing products that meet the critical needs of the digital forensic community worldwide. No other solution offers the same level of functionality, flexibility, and the track record of court-acceptance. Guidance solutions received the SC Magazine Trust Award for Best Computer Forensic Solution for seven consecutive years. PhishMe is the leading provider of human-focused phishing defence solutions for organisations concerned about their susceptibility to today’s top attack vector — spear phishing. PhishMe’s intelligence-driven platform turns employees into an active line of defence by enabling them to identify, report, and mitigate spear phishing, malware, and drive-by threats. Our open approach ensures that PhishMe integrates easily into the security technology stack, demonstrating measurable results to help inform an organisation’s security decision making process. 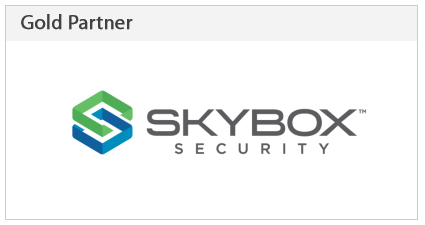 Skybox Security arms security leaders with the broadest set of solutions for cybersecurity management. Security Suite provides the context needed for informed and timely action, combining attack vector analytics and advanced threat intelligence to continuously analyze vulnerabilities in your environment and correlate them with exploits in the wild. This gives the insight needed to improve and automate security operations in vulnerability and threat management and firewall and security policy management. 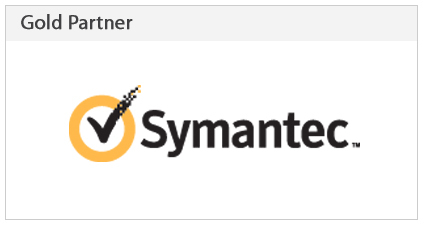 Symantec Corporation, a company founded in 1982, is an international software vendor focused on data security and information management. 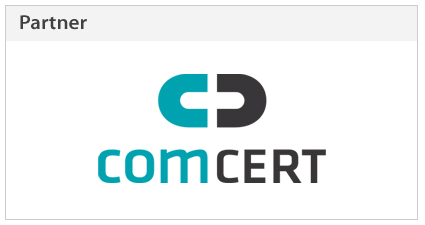 The company is headquartered in Mountain View, California, United States, and is based in over forty countries around the world. Today, Symantec is one of the largest companies in the world offering comprehensive protection and security of information on mobile devices, personal computers, data centers and c loud computing. 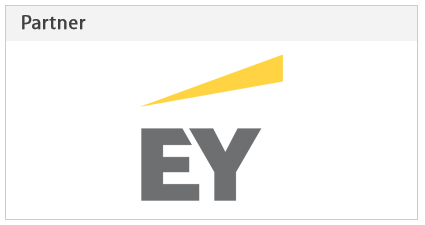 Mergers and Acquisitions by Symantec, including Blue Coat, Skycure, and FireGlass, offer it as a security leader in the 21st century. 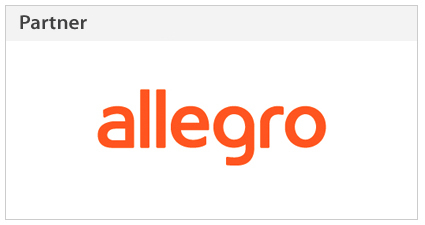 Allegro Group is a Polish new media industry company based in Poznan, running, inter alia, the services allegro.pl and bankier.pl. It is part of the South African media group Naspers. The direct owner of the group is a Dutch company MIH Allegro B.V. which acts as an investment vehicle for the group from South Africa. 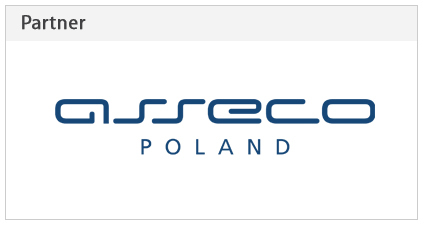 The current company was formed as a result of merging its structures with those of the affiliates: QXL Poland, OtoMoto, Ceneo, Bankier and Internet Service on January 26th, 2011. 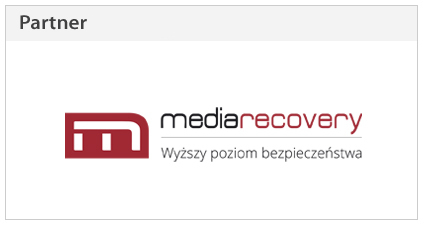 After the merger the company is the largest company in Poland in terms of revenue from the network activity. 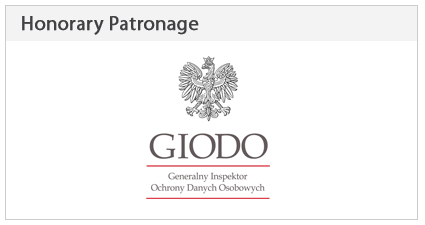 Allegro Group services, GG reach to 79,81% of the Polish Internet users. According to June 2013 Megapanel PBI/Gemius analysis these services are visited by more than 16 million users monthly. 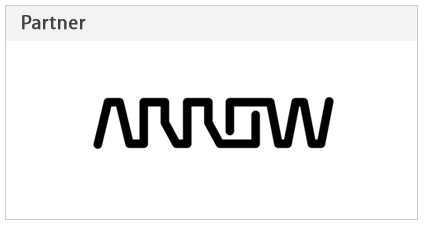 The company Arrow ECS is a specialized distributor of IT products offering solutions and services for enterprise-class data storage, network security and software infrastructure. Arrow ECS provides trading partners a full range of services throughout their life cycle activities – from initial consultation, through planning, design, to implementation and post-sales care. Our team of technical consultants offering advice and technical assistance, ensuring that our solutions meet our customers’ expectations. Asseco Data Systems S.A. (ADS) produces and develops software, for instance for the leasing sector and local governments, providing products and services based on proprietary and third-party software, as well as solutions of ICT infrastructure, it offers data centres, trainings and systems of human resources management, and specializes in services of security and trust data and mass communication. The focus is on serving enterprises and institutions of local government administration in the domestic market. 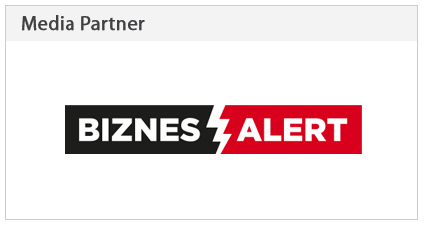 ADS has a broad and unique set of solutions, expertise and a variety of skills and many years of experience of nearly a thousand IT experts and specialists, which allows it to be a reliable partner in the creation, development and maintenance of information systems and specialized services. 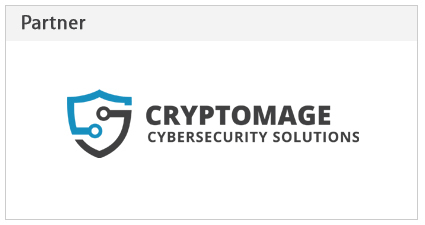 Cryptomage Inc. is a dynamic hi-tech ICT company offering services in the cybersecurity area. 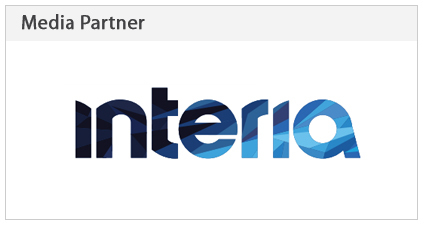 We deliver high quality solutions both technologically and conceptually. We have academic roots and hire scientists, cybersecurity experts, software developers and analysts. Our strategy is focused on maintaining the highest skills of our human resources. The Cryptomage team is capable of more than delivering complex solutions; we can improve the whole concept to deliver real added value to our customers. 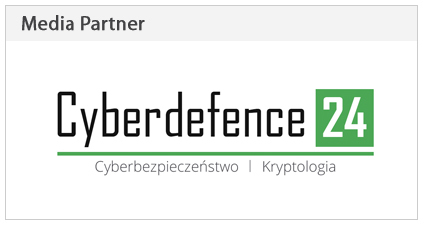 Security Division in Cybercom Poland is a team of experts specialized in security control in the organization. Together with our partner, Roedl & Partner, we prepare clients – legally and technologically – for changes to the EU Data Protection Regulation. Our unique solution is also MSS (Managed Security Services), which is a service of regular monitoring of vulnerabilities in customer’s IT resources. 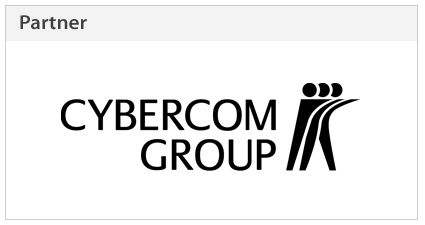 Cybercom Poland means 250 engineers in Łódź, Warsaw and Bydgoszcz. We work on agile methods of project management in areas such as Software House, Managed Cloud Services, IoT, and Security. 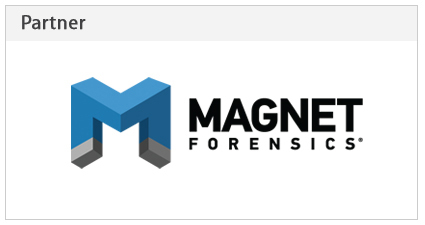 DME Forensics is an innovative technology and services company focused on providing software, training and digital & multimedia evidence analysis to the criminal justice and civil litigation communities. DME’s flagship software product, DVR Examiner, has revolutionized the process of recovering video evidence from DVRs and is used by hundreds of federal, state, local and international law enforcement agencies. Many DVRs you may encounter have archaic menu systems and frustratingly slow exports. DVR Examiner allows you to recover video from the DVR hard drive directly. This allows you to save time, bypass passwords and recover evidence from non-functioning DVRs in a forensically sound manner. 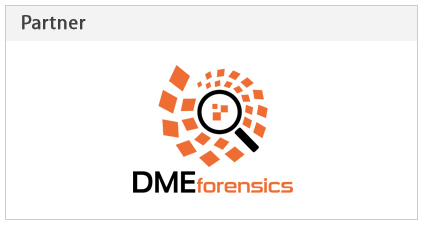 DME Forensics also provides training in the analysis of DVR/CCTV filesystem structures with the goal to be able to verify DVR Examiner results themselves. With over 30 years combined experience in the digital & multimedia evidence field, the DME team has the expertise required to assist you in this fast changing discipline. Forcepoint is driven by an understanding of human behavior and intent. Our innovative technology, decades of experience and clear vision help solve critical security issues to protect employees, business data and IP. 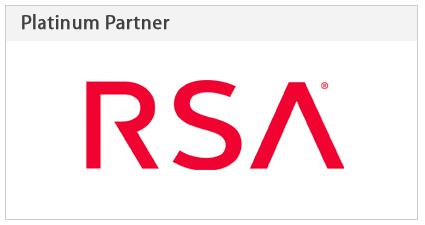 We offer a systems-oriented approach to insider threat detection and analytics, cloud-based user and application protection, next-gen network protection, data security and systems visibility. It’s a new approach to cybersecurity never seen before. And as technology and users’ needs evolve, we are constantly looking to expand our offerings while staying true to our core in protecting the human point. Through our 20 years of frontline experience, proactive and context-based technologies, and data-centric, integrated solutions, Forcepoint enables better decision-making and more efficient security at the human point for more than 20,000 government organizations and enterprises world-wide. 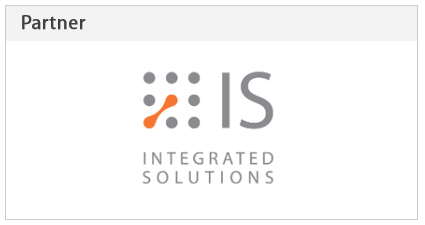 Integrated Solutions is an integration provider, bridging the worlds of IT and telecommunication . 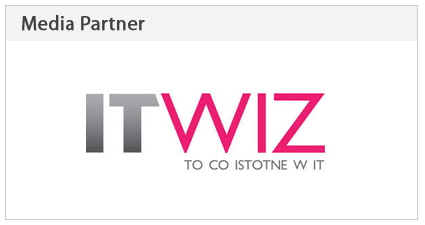 IS is a part of the biggest telecom group in Central and Eastern Europe – Orange Polska Capital Group. 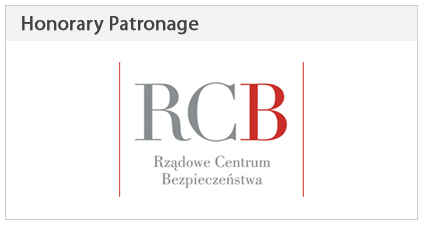 It gives us access to the competence, experience and resources of Orange Polska, while also giving us freedom of operation, credibility and financial stability. To reach another person on the Internet, you have to type an address into your computer – a name or a number. That address has to be unique so computers know where to find each other. The Internet Corporation for Assigned Names and Numbers (ICANN) helps coordinate and support these unique identifiers. 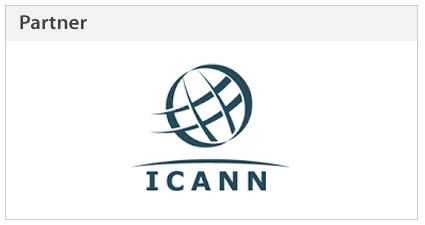 ICANN is a not-for-profit public-benefit corporation and together with its worldwide community it helps keeping the Internet secure, stable and interoperable. 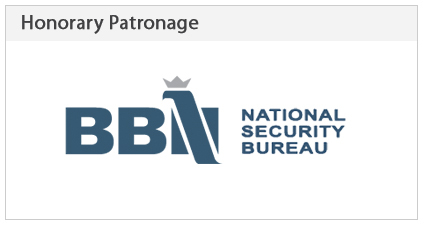 MSAB is the global leader in forensic technology for mobile device examination, with offices in Europe and in the USA, as well as a global network of distributors. The Stockholm-based company has been involved with mobile communications since 1984. Our XRY software has been used by investigators to quickly and effectively retrieve data from mobile devices since 2003. XRY is used by Police, Law Enforcement, Military, Government and Intelligence Agencies in over 100 countries worldwide to investigate crime, gather intelligence, investigate fraud and fight corruption. MSAB has been listed on the Swedish Stock Exchange since 1999. Orange Poland is part of the Orange – one of the world’s largest operators , operating in 29 countries for 247 million customers. 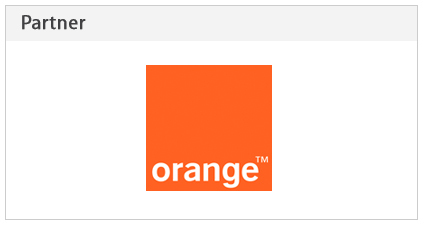 Orange is also one of the world leaders in telecommunication services provided under the brand Orange Business Services to many international companies. Rödl & Partner is an international firm providing integrated professional services in the area of audit, Business Process Outsourcing, tax, law and business consulting. 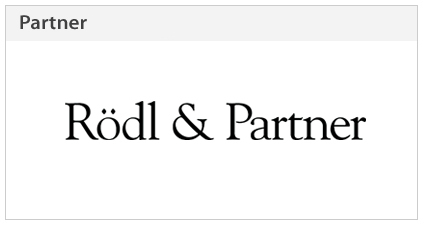 Rödl & Partner has 108 offices in 50 countries. 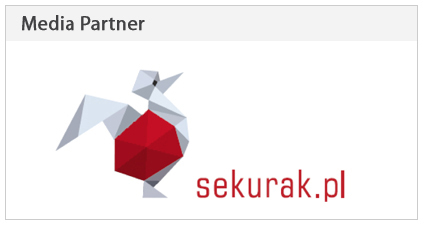 We have been advising businesses on the Polish market for 25 years. 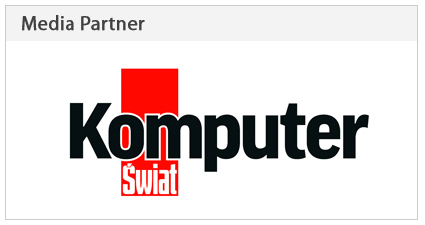 German standards translate into reliability and quality which, combined with our expert teams, make the Rödl & Partner’s services highly appreciated by international companies. 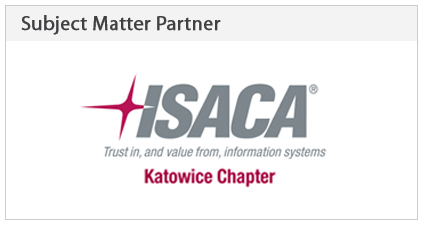 Come and meet us in our offices in Gdansk, Gliwice, Cracow, Poznan, Warsaw and Wroclaw. 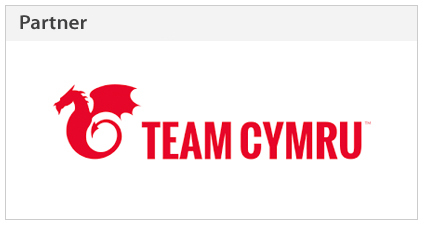 Team Cymru Research NFP is an Illinois non-profit and a US Federal 501(c)3 organization. 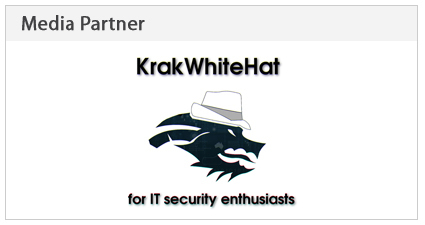 We are a group of technologists passionate about making the Internet more secure and dedicated to that goal. 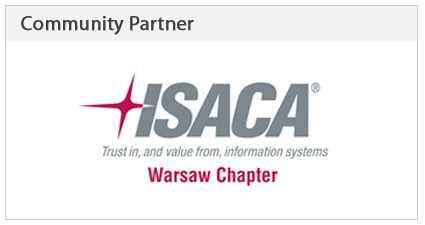 We work closely with and within Internet security communities, as well as with all manner of other organizations – after all, almost every organization in the modern world is connected to the Internet in some way or another, and they all need help to ensure that their parts of the network remain safe and secure.